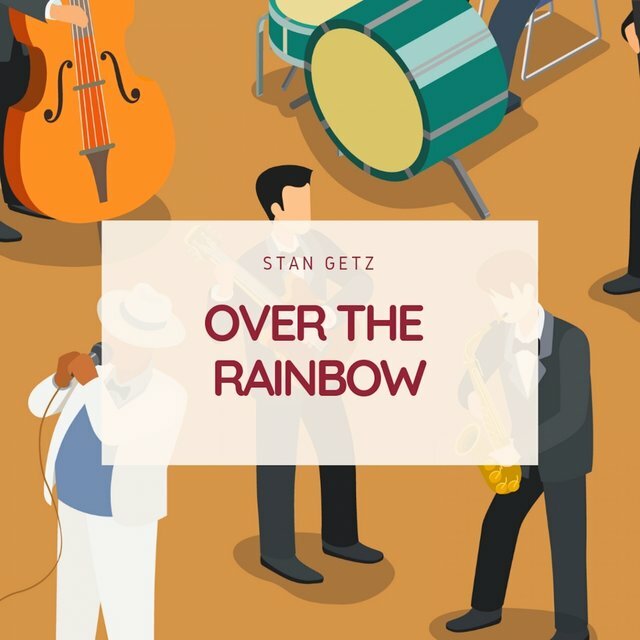 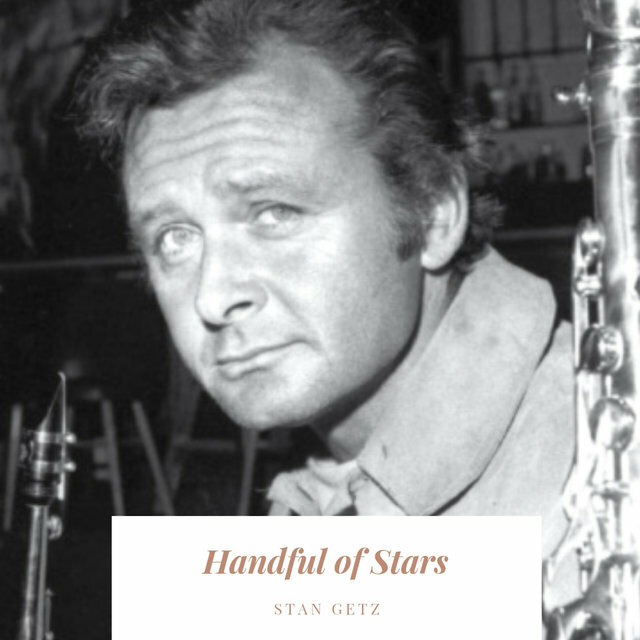 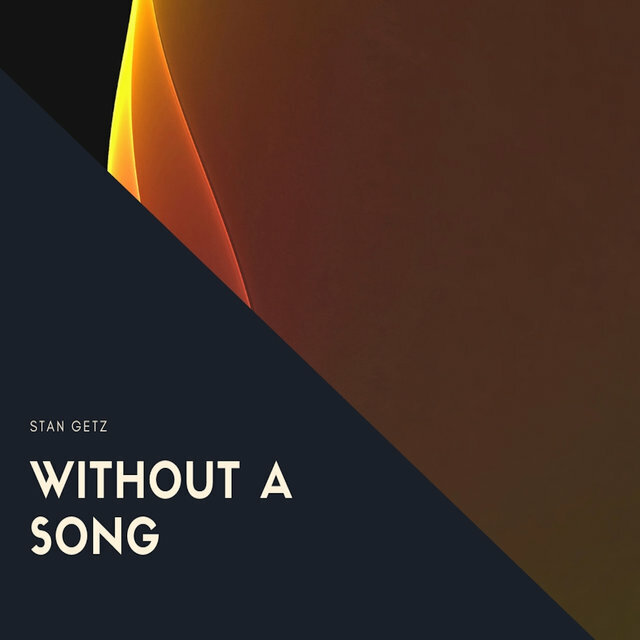 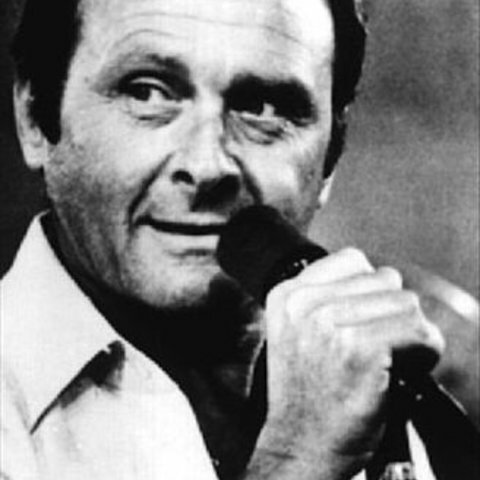 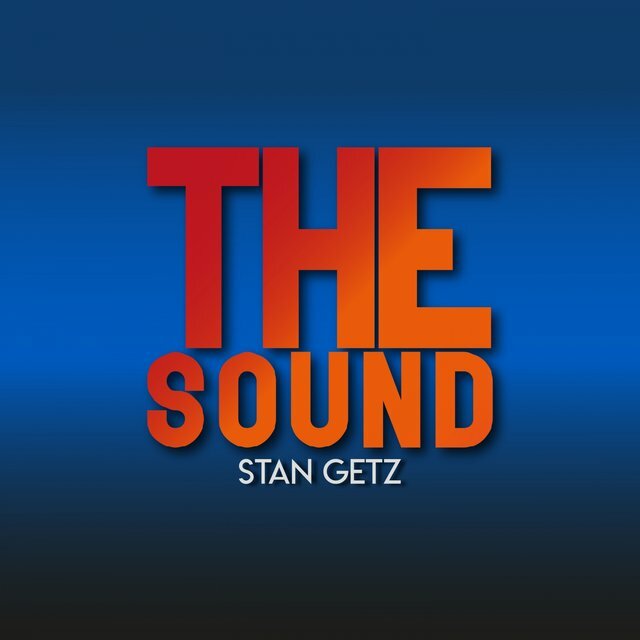 One of the all-time great tenor saxophonists, Stan Getz was known as "The Sound" because he had one of the most beautiful tones ever heard. 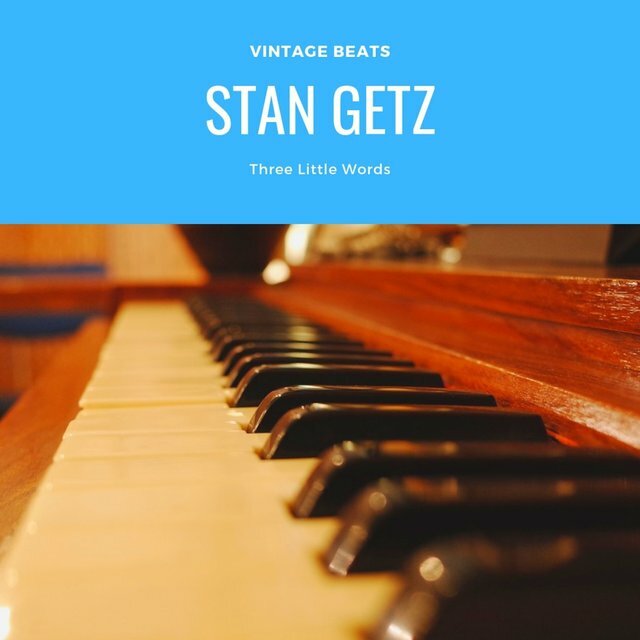 Getz, whose main early influence was Lester Young, grew to be a major influence himself, and to his credit he never stopped evolving. 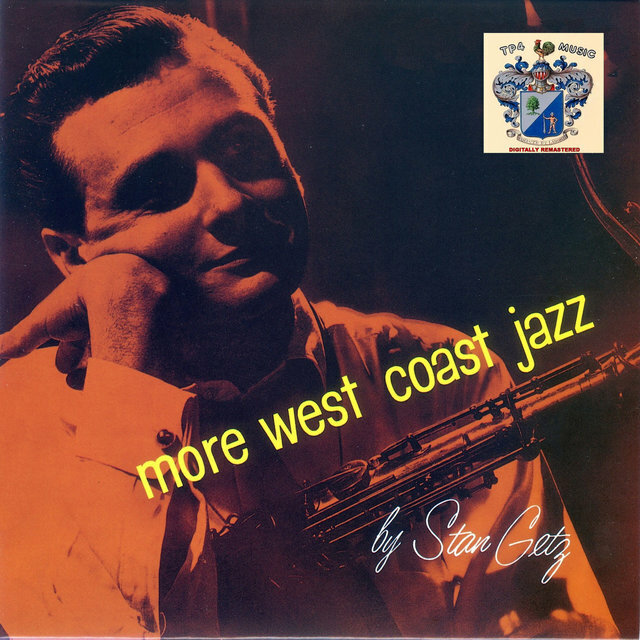 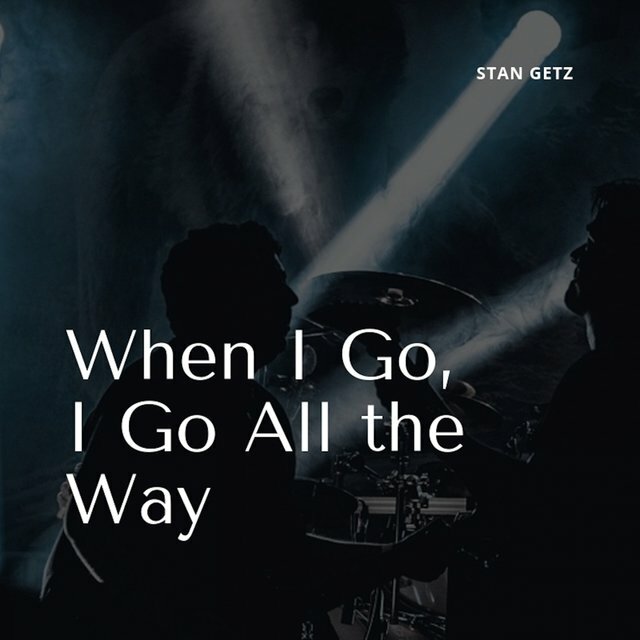 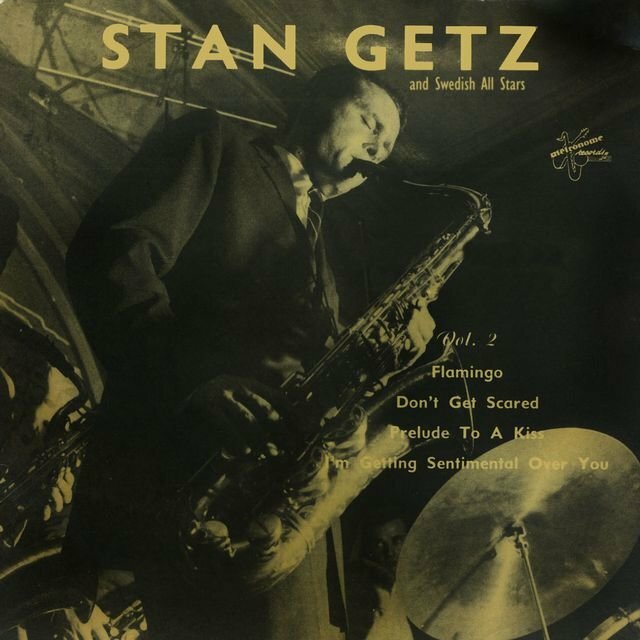 Getz had the opportunity to play in a variety of major swing big bands while a teenager due to the World War II draft. 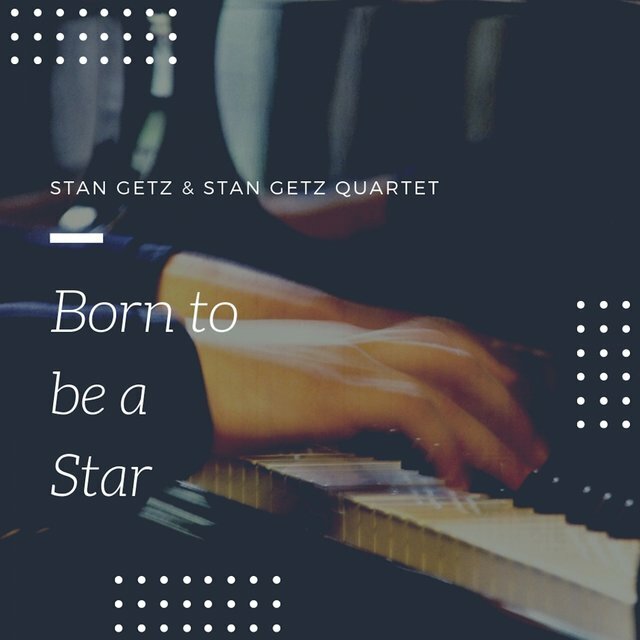 He was with Jack Teagarden (1943) when he was just 16, followed by stints with Stan Kenton (1944-1945), Jimmy Dorsey (1945), and Benny Goodman (1945-1946); he soloed on a few records with Goodman. 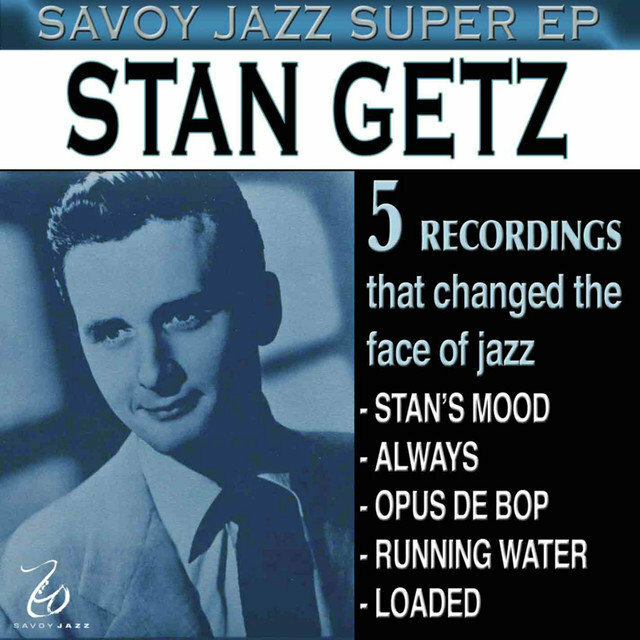 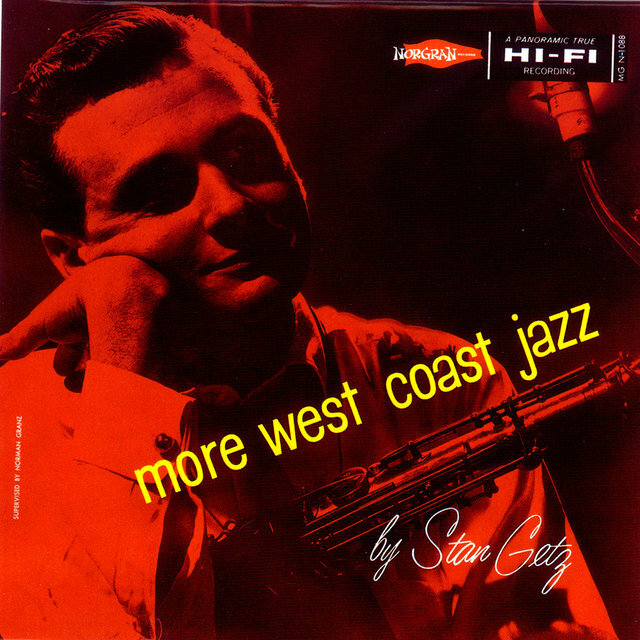 Getz, who had his recording debut as a leader in July 1946 with four titles, became famous during his period with Woody Herman's Second Herd (1947-1949), soloing (along with Zoot Sims, Herbie Steward, and Serge Chaloff) on the original version of "Four Brothers" and having his sound well-featured on the ballad "Early Autumn." 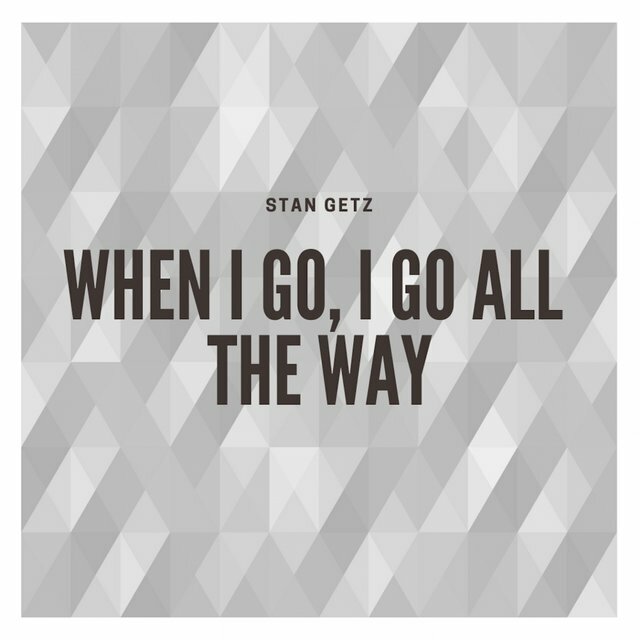 After leaving Herman, Getz was (with the exception of some tours with Jazz at the Philharmonic) a leader for the rest of his life. 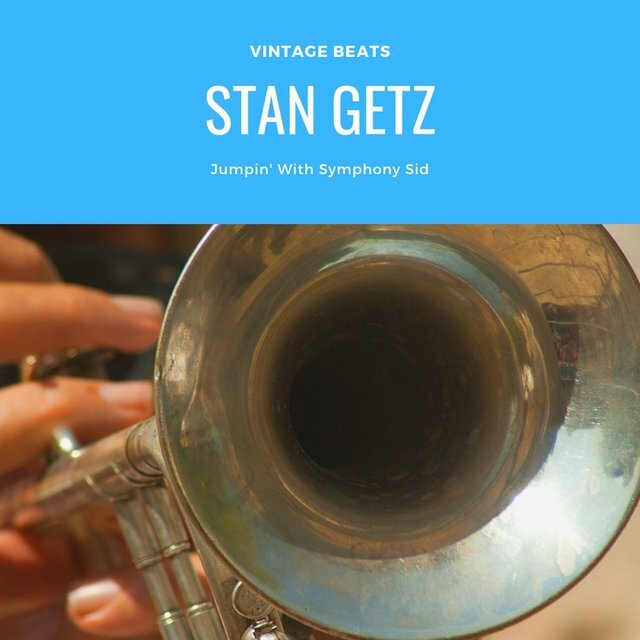 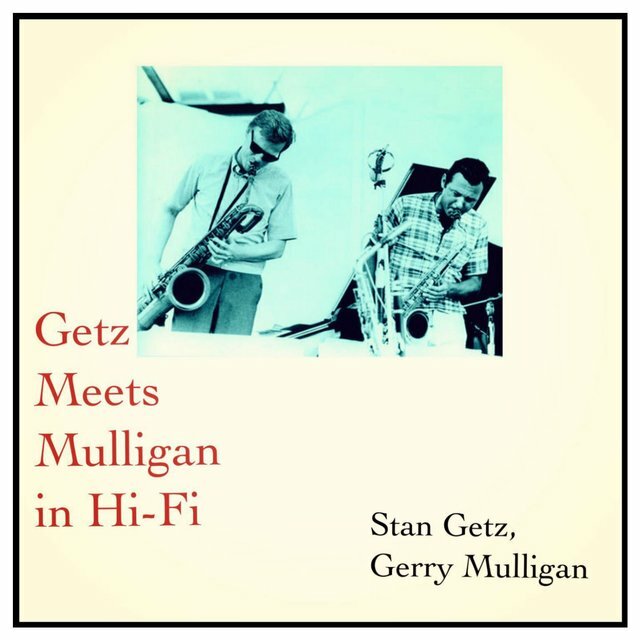 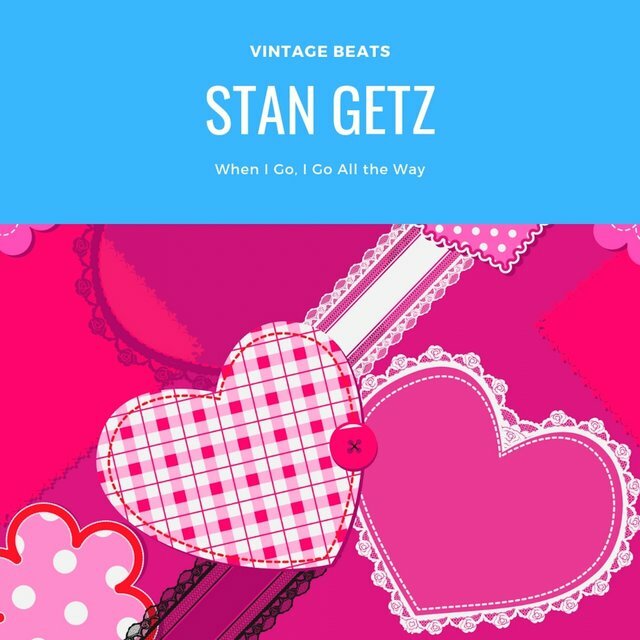 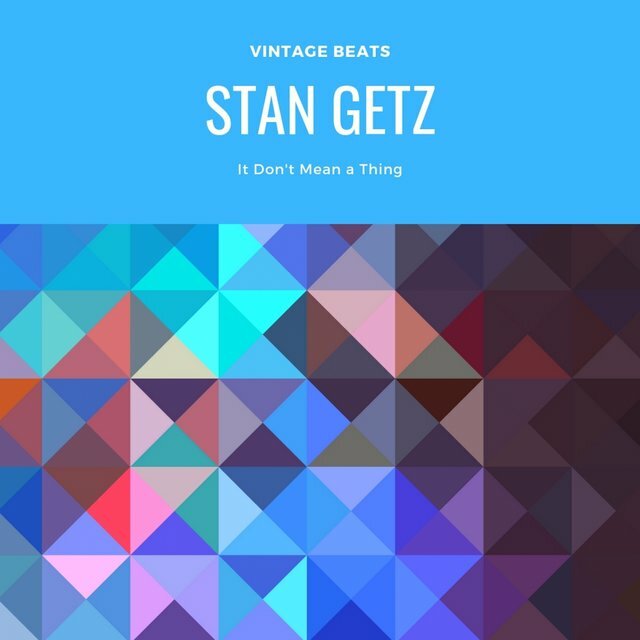 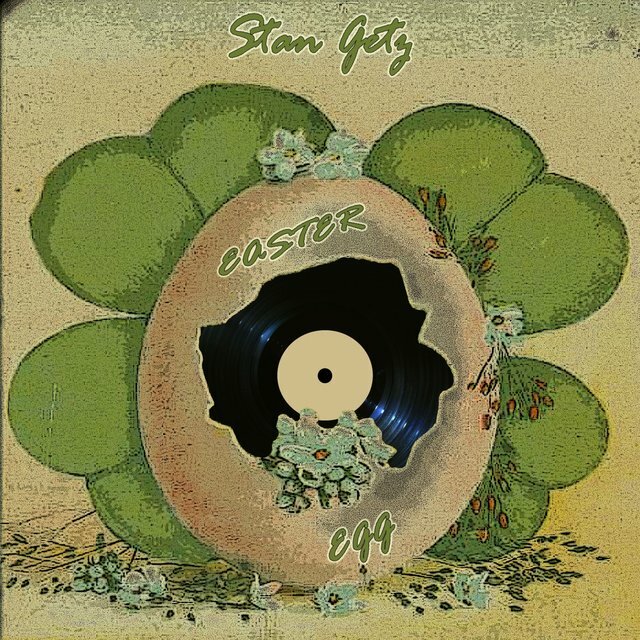 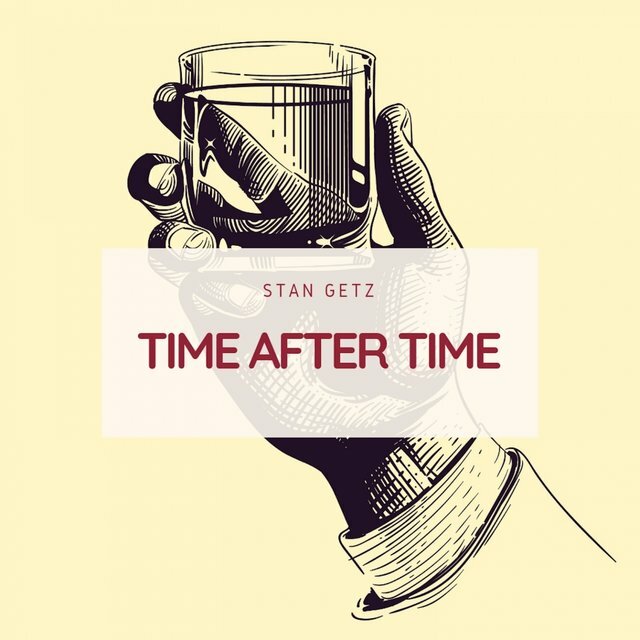 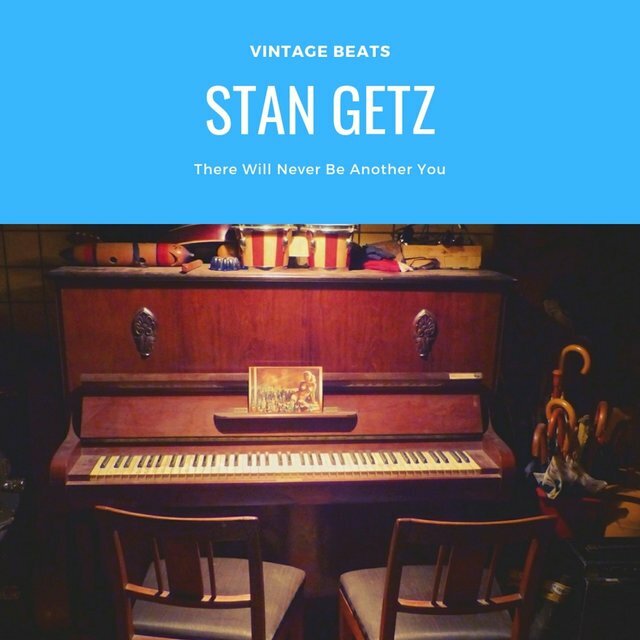 During the early '50s, Getz broke away from the Lester Young style to form his own musical identity, and he was soon among the most popular of all jazzmen. 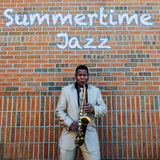 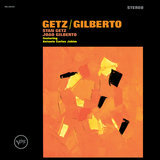 He discovered Horace Silver in 1950 and used him in his quartet for several months. 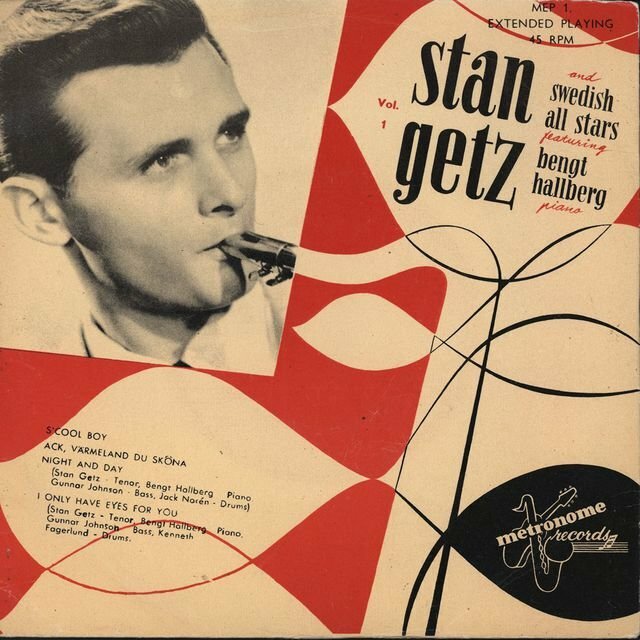 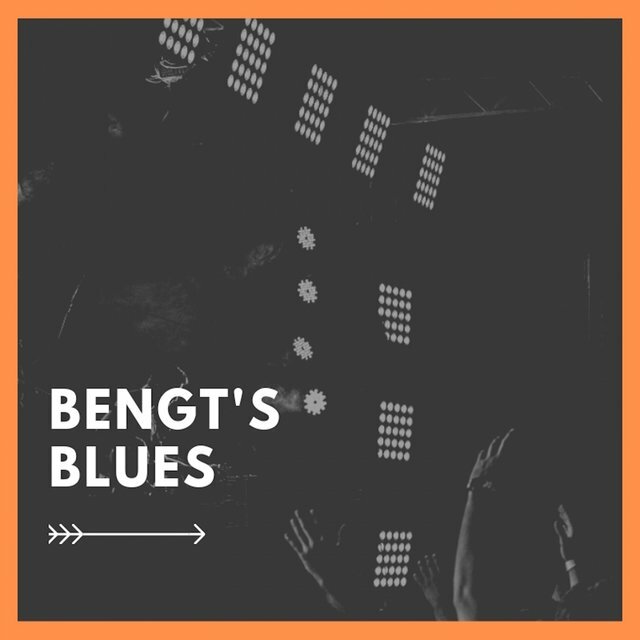 After touring Sweden in 1951, he formed an exciting quintet that co-featured guitarist Jimmy Raney; their interplay on uptempo tunes and tonal blend on ballads were quite memorable. 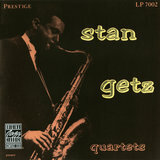 Getz's playing helped Johnny Smith have a hit in "Moonlight in Vermont"; during 1953-1954, Bob Brookmeyer made his group a quintet and, despite some drug problems during the decade, Getz was a constant poll winner. 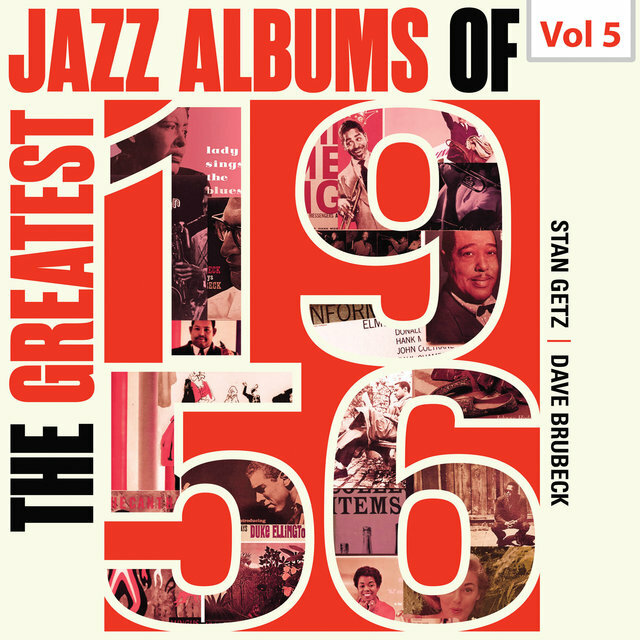 After spending 1958-1960 in Europe, the tenor man returned to the U.S. and recorded his personal favorite album, Focus, with arranger Eddie Sauter's Orchestra. 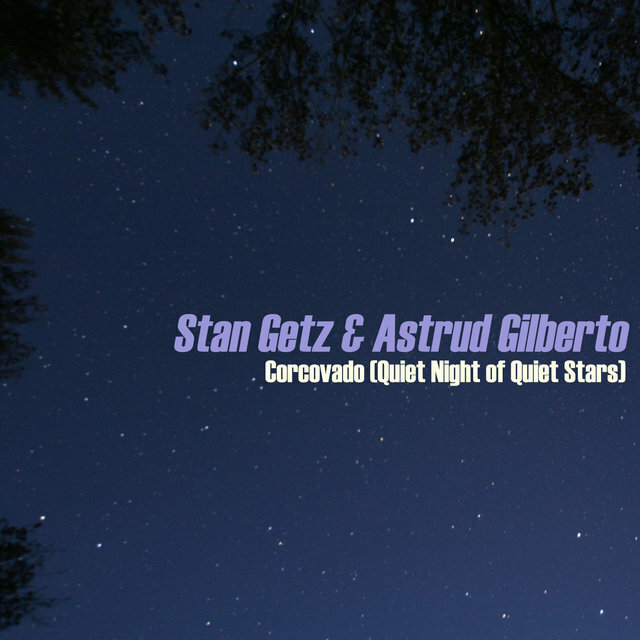 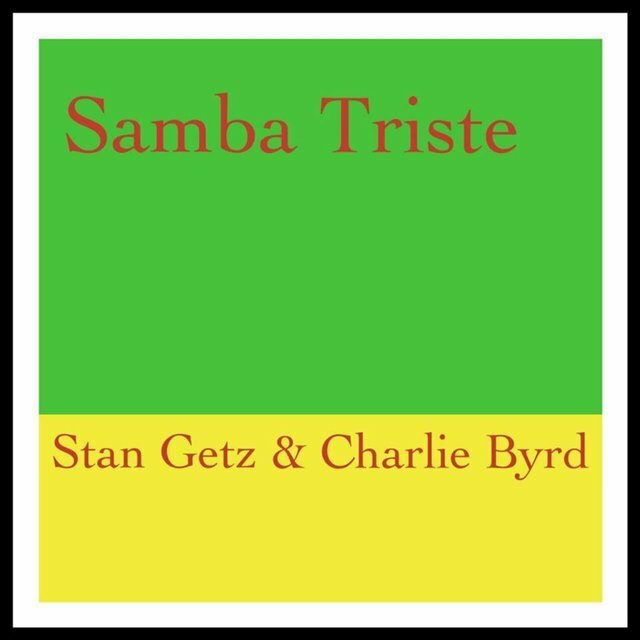 Then, in February 1962, Getz helped usher in the bossa nova era by recording Jazz Samba with Charlie Byrd; their rendition of "Desafinado" was a big hit. 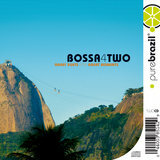 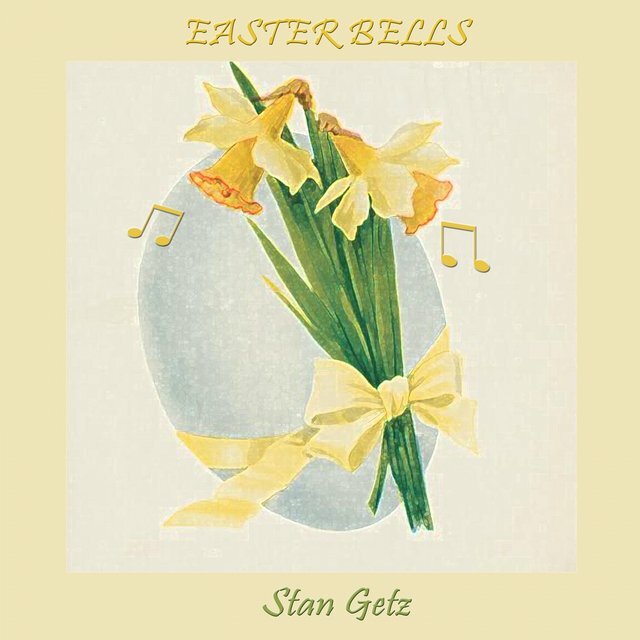 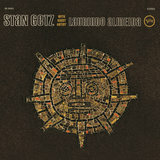 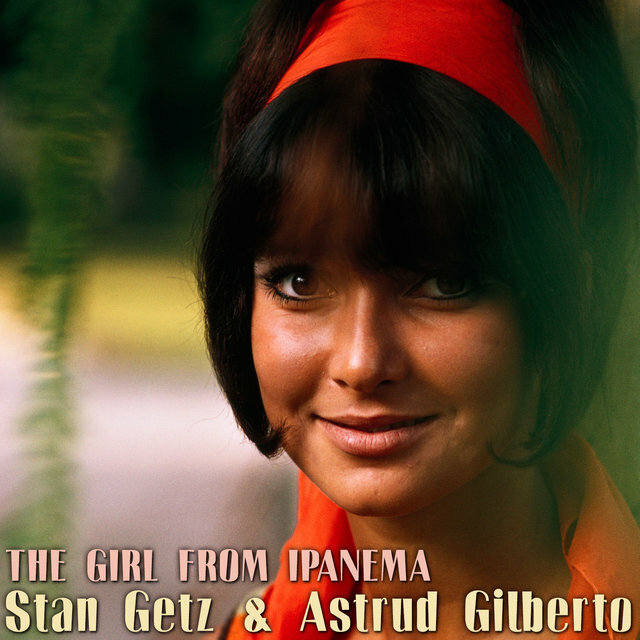 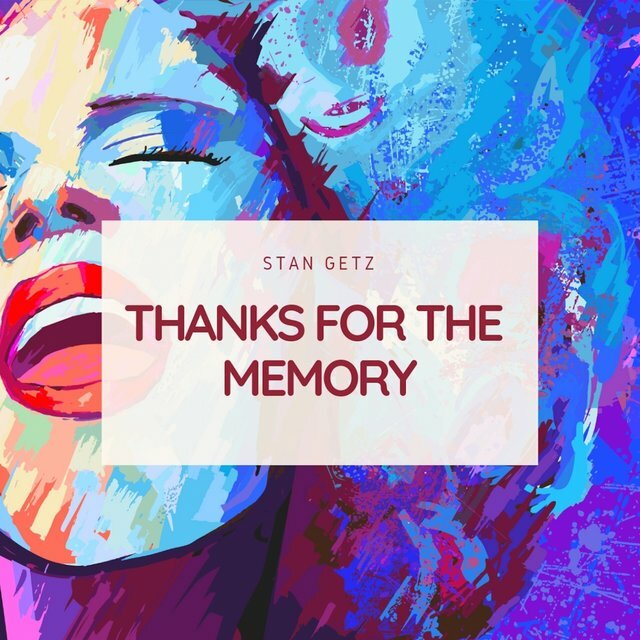 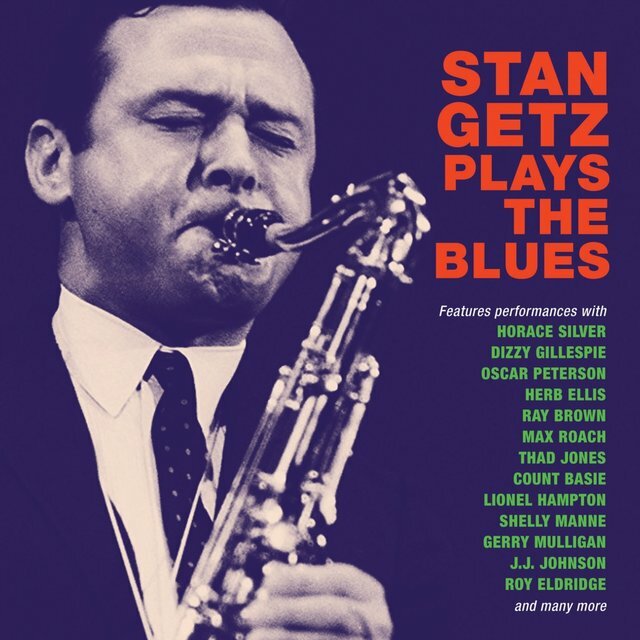 During the next year, Getz made bossa nova-flavored albums with Gary McFarland's big band, Luiz Bonfá, and Laurindo Almeida, but it was Getz/Gilberto (a collaboration with Antonio Carlos Jobim and João Gilberto) that was his biggest seller, thanks in large part to "The Girl from Ipanema" (featuring the vocals of Astrud and João Gilberto).